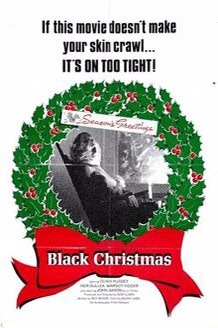 On Tuesday, December 20th at 9 PM EST…we bring you even more Christmas-themed horror as we bring you the last show of the year with the original Black Christmas from 1974! 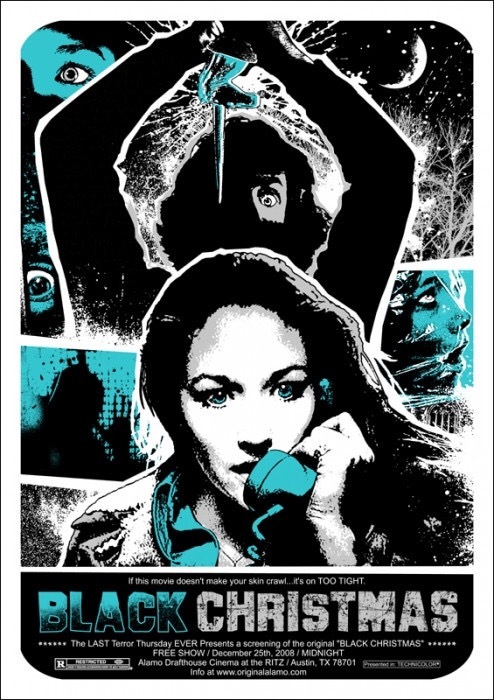 Tune in as Hoodslam’s Brittany Wonder joins us once again to talk about this classic slasher! 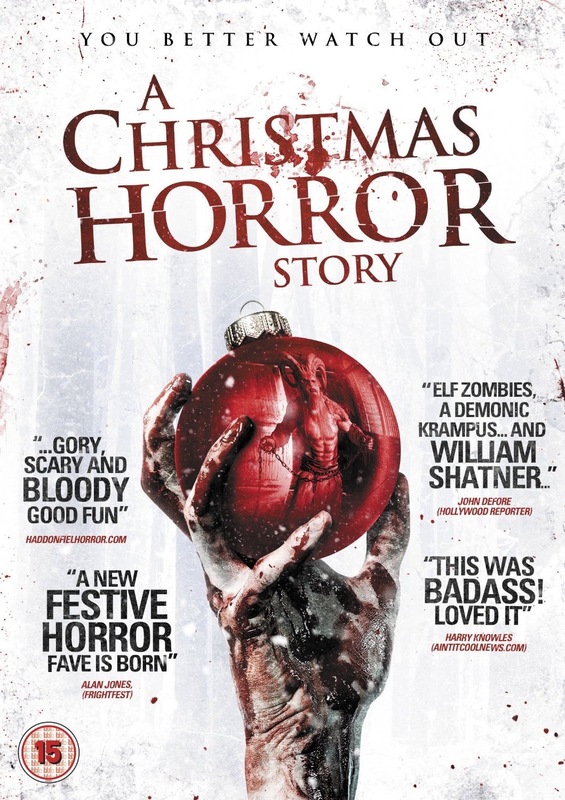 On Tuesday, December 13th at 9 PM EST…we bring you more Christmas-themed horror as we bring you the second to last show of the year with A Christmas Horror Story! Tune in as the Louisville Town Drunks talk about this new anthology which you can check out on Netflix NOW! On Tuesday, December 6th at 9 PM EST…Travis will be flying solo as he discusses this interesting show from the BBC. 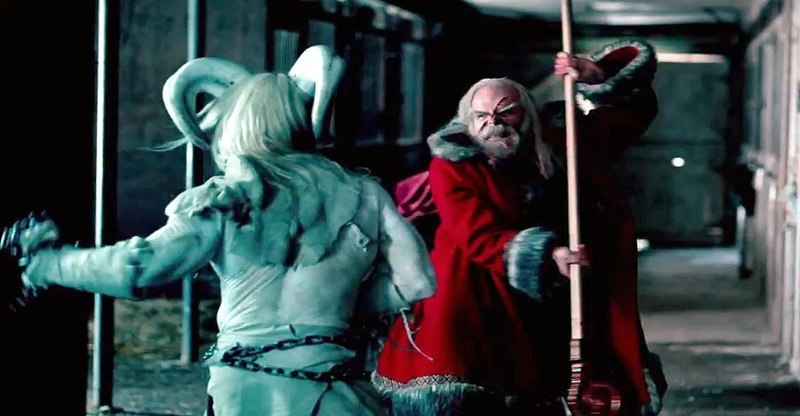 Tune in as he talks a bit about four Christmas Ghost Stories to get you all set for the holiday scares.